This week’s Dubspot Radio Podcast features a special mix and interview with Los Angeles-based DJ and Soulection manager Julio Galvez (aka The Whooligan). Before delivering a soulful, R&B leaning DJ set, Julio sat down and talked to us about the future of Soulection and offers advice for upcoming DJs, producers, and music enthusiasts. 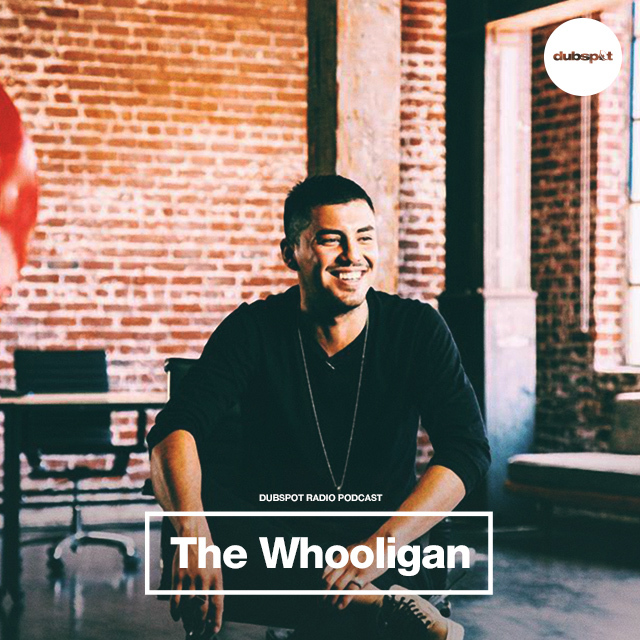 Julio Galvez (aka “The Whooligan”) manages worldwide bookings and business development for Soulection. A citizen of the world and 10+ year resident of San Francisco, this seasoned DJ, producer and event curator brings a unique perspective to the label infused with passion, optimism and inherent positivity. As a trusted source of insight and ground breaking music for numerous events, venues, fashion brands, music outlets, and local businesses across the globe, Julio’s zest for life, ability to identify fresh music and creative culture first has lead him collaborations with brands like MTV, Def Jam and MySpace. As a multi-faceted and genre-bending DJ, he’s shared the stage with folks like Rick Ross, Lupe Fiasco, Kid Sister, Jazzy Jeff, J Rocc and more playing stages at Winter Music Conference, Outside Lands, SXSW and The Fillmore Jazz Festival. Whether blending two records in a unique fashion or working closely to help develop next level music creators, the common thread is his ability to see beauty in all things. Keep up with The Whooligan on the Soulection site.